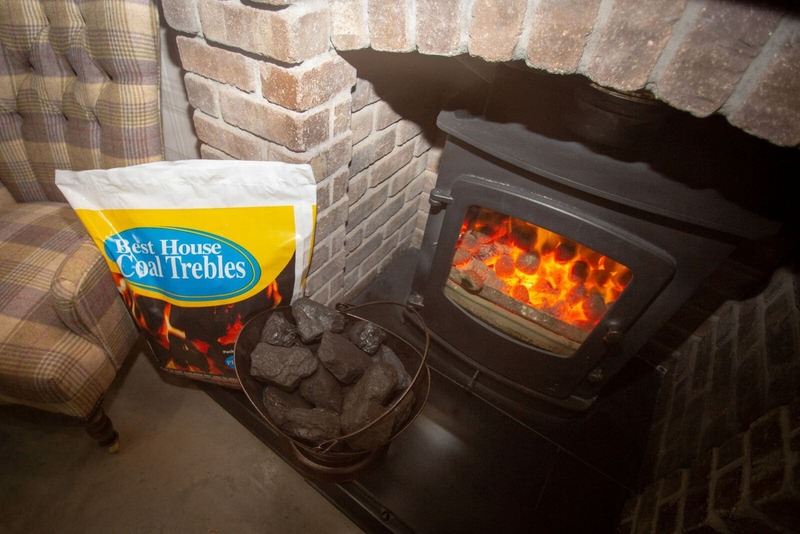 Our pre-packed 20kg bags of premium quality house coal trebles are designed to burn for longer due to their size. 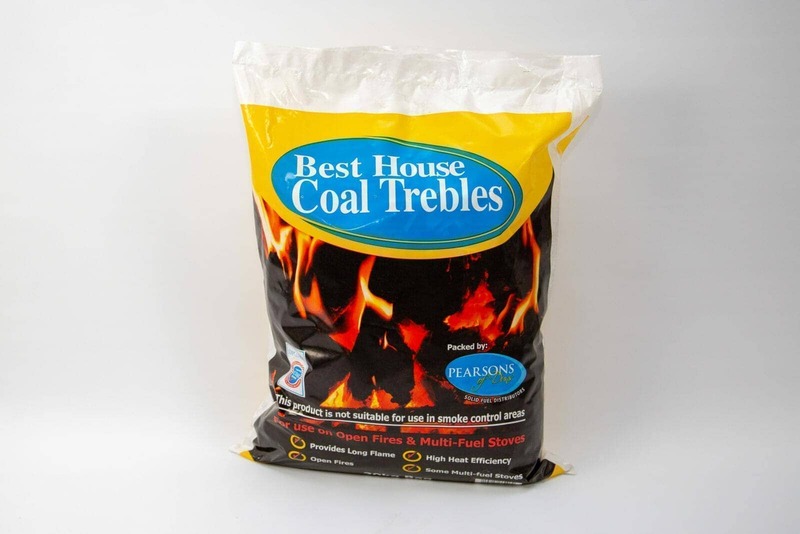 Please note this product cannot be used in smoke controlled zones. 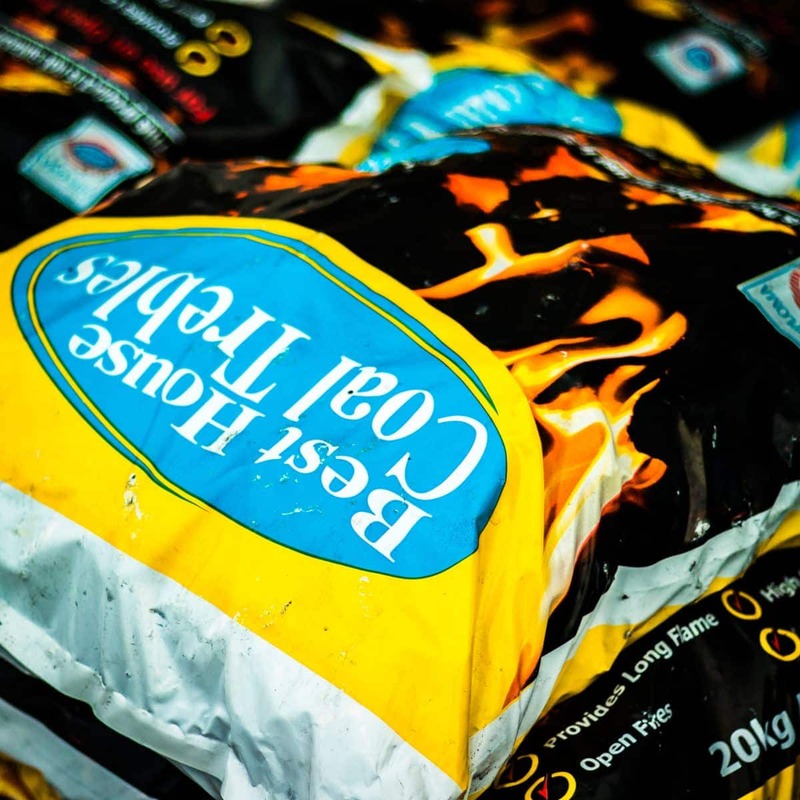 For these locations our Heatmax product is the ideal fuel.